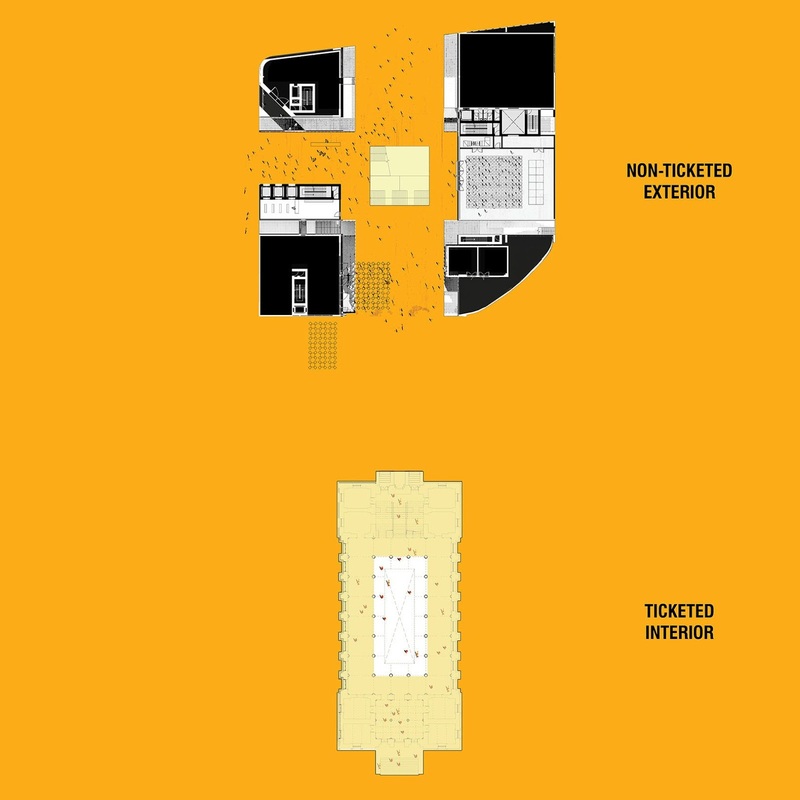 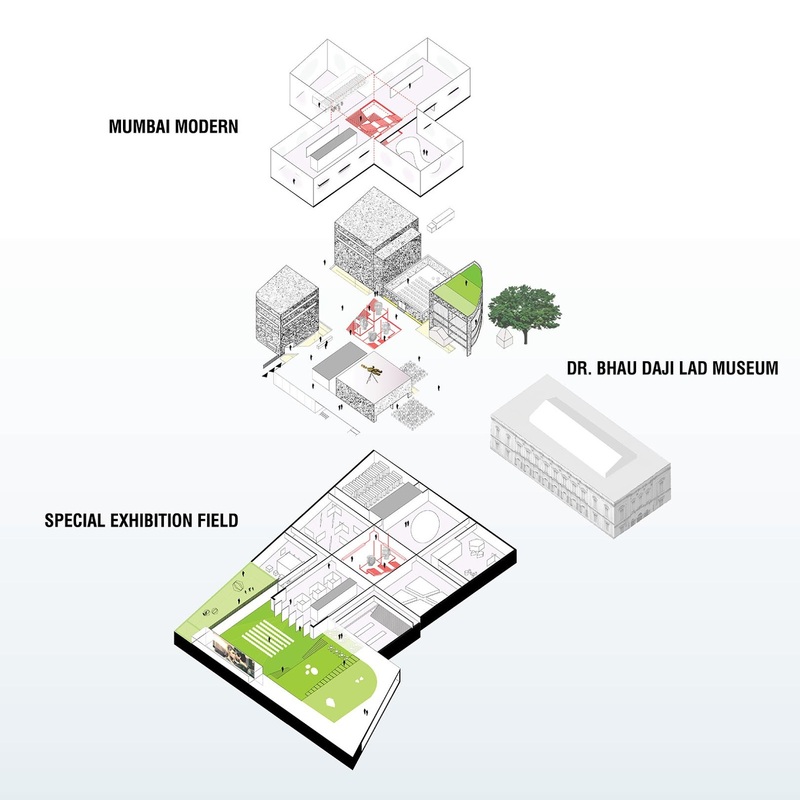 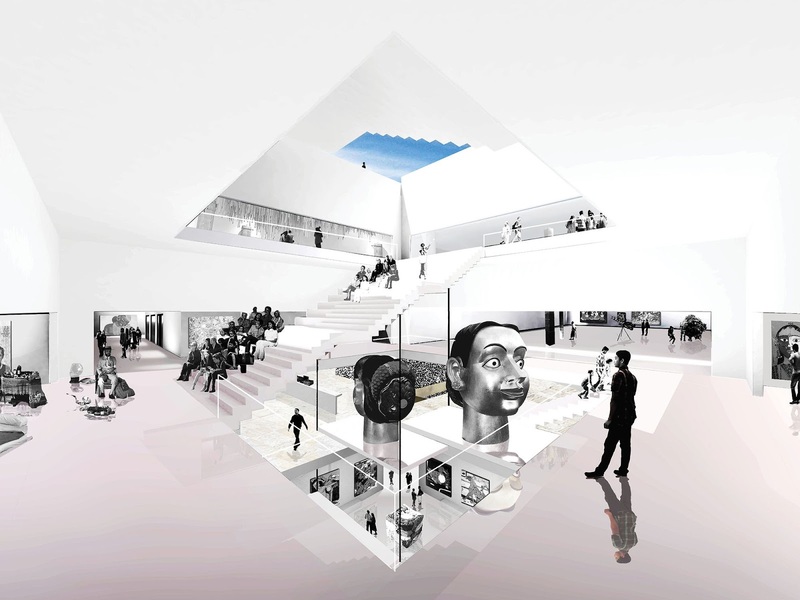 Conceptually we created a Mumbai City Museum Extension that doesn’t occupy much of the ground plane of the site. 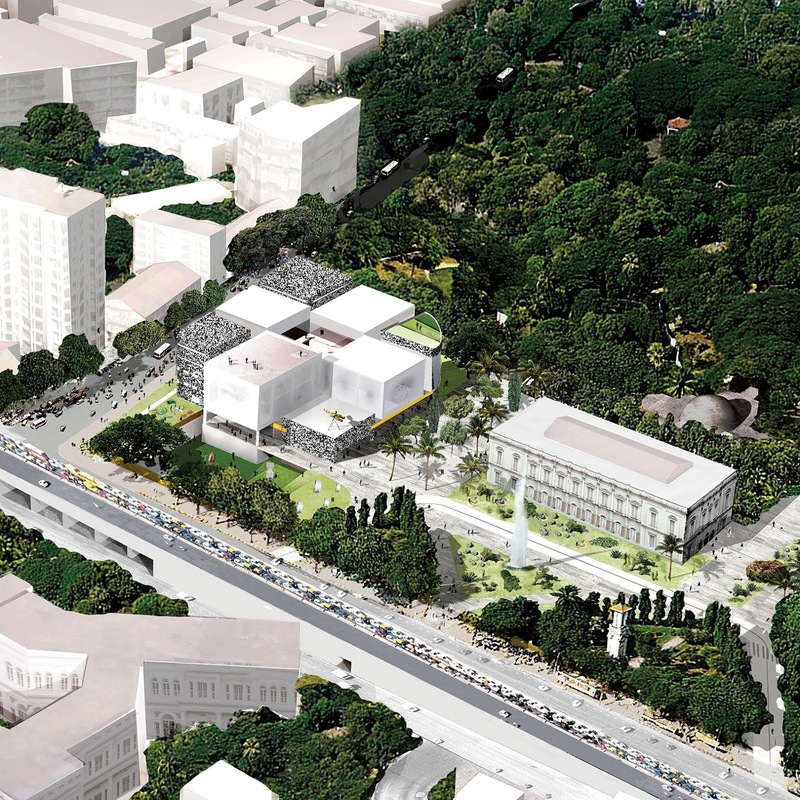 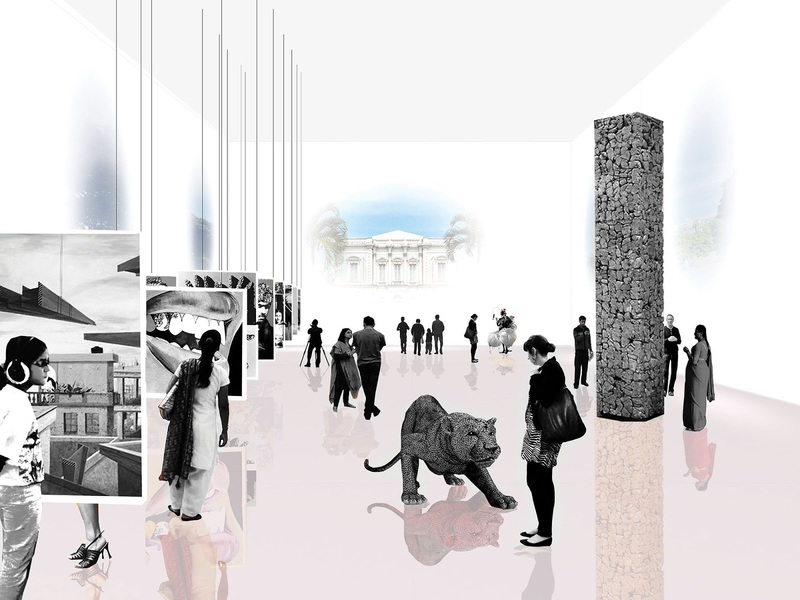 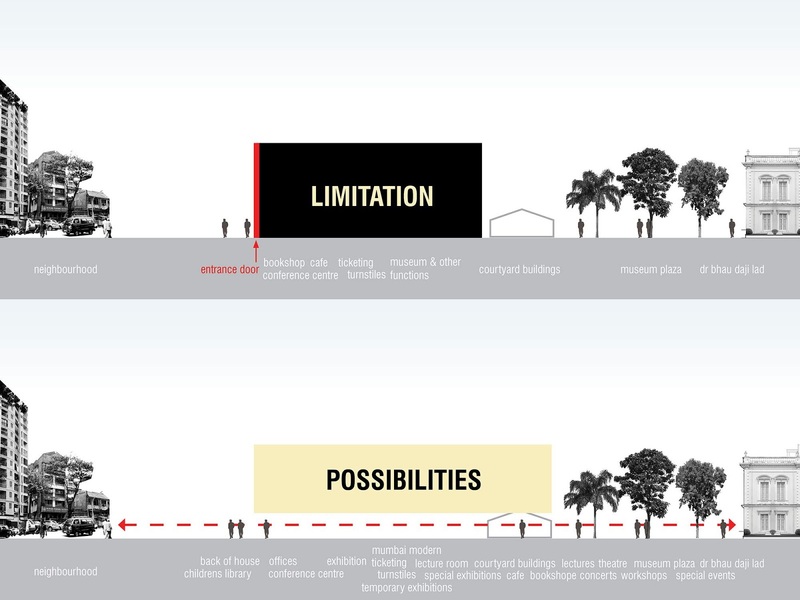 It lifts itself up from the site to create an open connection from the ES Patanwala Marg to the existing museum and to create direct visual connections with the city and the zoological gardens. 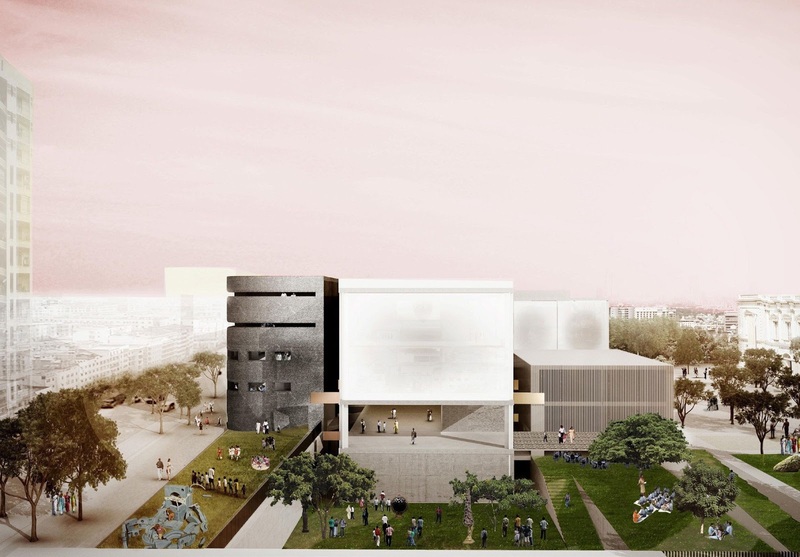 The New North Wing also roots itself into the earth to provide well protected and conditioned special exhibition spaces. 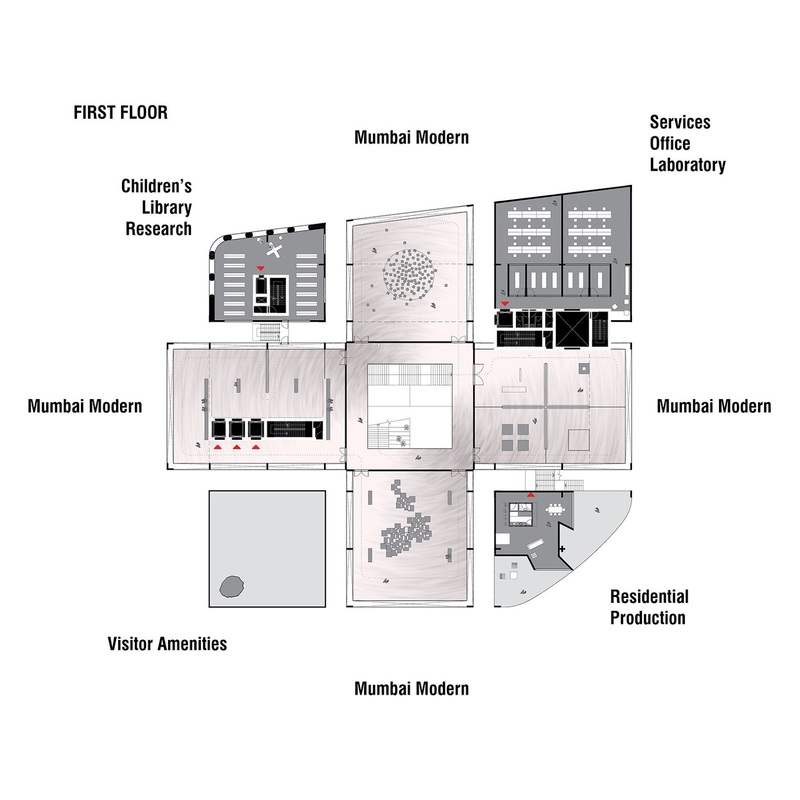 The museum therefore acts as a flower for the city, while the supporting facilities – the open air foyer and the Mumbai Modern – are wrapped around the heart of the flower, holding the overall concept together.